A few weeks ago, I got a life-changing treatment called a lash-lift from the incredible Jenn Streicher at Striiike. Since then, my formerly stick-straight lashes have been the perkiest they've ever been in my entire life—like, college-orientation-advisor level of perky. They've been so curled that I haven’t touched a lash curler in weeks. But I do remember life pre–lash-lift, when my straight, thin lashes would droop the second I applied most volumizing mascaras, no matter how many times I curled them before. 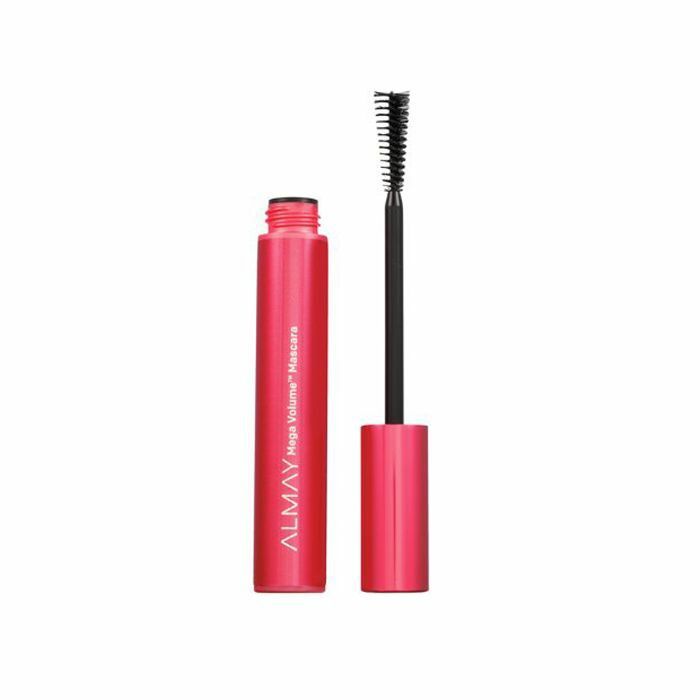 …Almay Mega Volume Mascara ($8). As far as I know, it’s flown fairly under the radar compared to its buzzier drugstore counterparts. But I’ve tried the competition, and this is the only mascara that actually lifted my lashes, fanned them out, and kept them in place. This is probably due to the unique shape of the mascara wand. It’s shaped like a megaphone, which seems weird but somehow manages to grab and lift every single lash and lift them up and out. 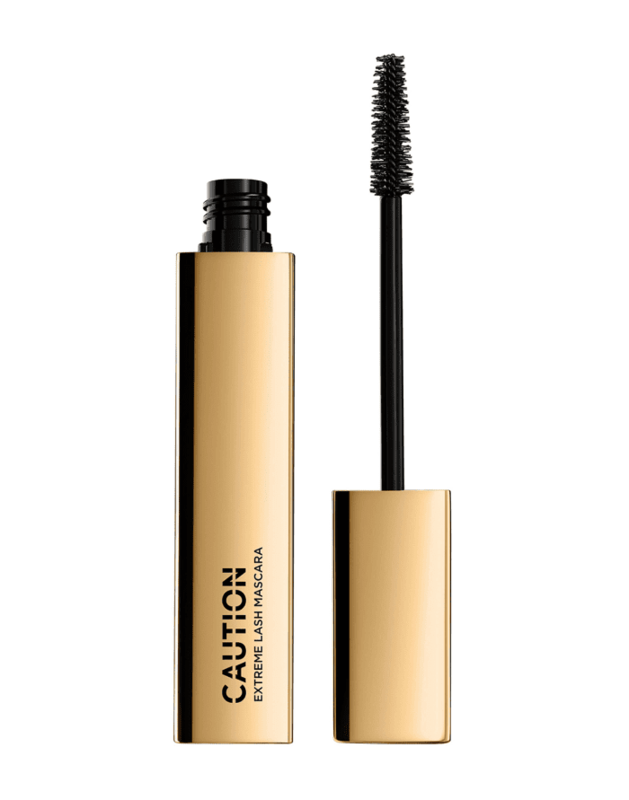 I would curl my lashes with my trusty Shu Uemura Lash Curler ($22) and then swipe on a few coats of this baby. The only slight complaint I have about this true gem of a product is that it's slightly hard to remove. Because I'm lazy, I like to skip eye makeup remover and rely on my go-to cleansing balm to remove my makeup and cleanse in one go. This mascara, however, requires an oil-based makeup remover (I like Charlotte Tilbury Take It All Off, $32) to fully remove it; a cleansing balm won't do the trick. However, I count this as a small price to pay for lifting my lashes to the heavens. Almay Mega Volume Mascara, I've tried your fancier, flashier counterparts and keep going back to you. Even though my lashes no longer need your powers to curl up and out, you'll always have a special place in my heart, and I'll recommend you to anyone needing a (lash) lift. 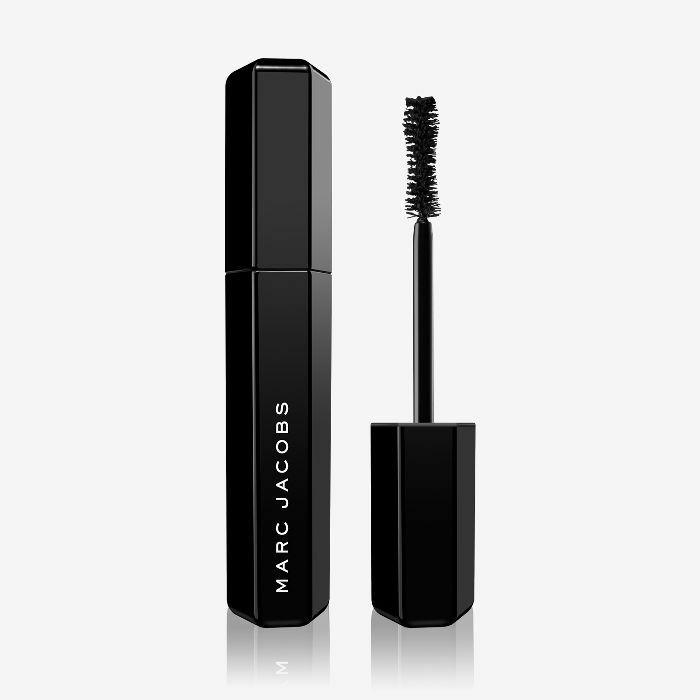 Shop some more volumizing mascaras below. I love the densely packed bristles on this mascara, which builds major volume for a feathery look. 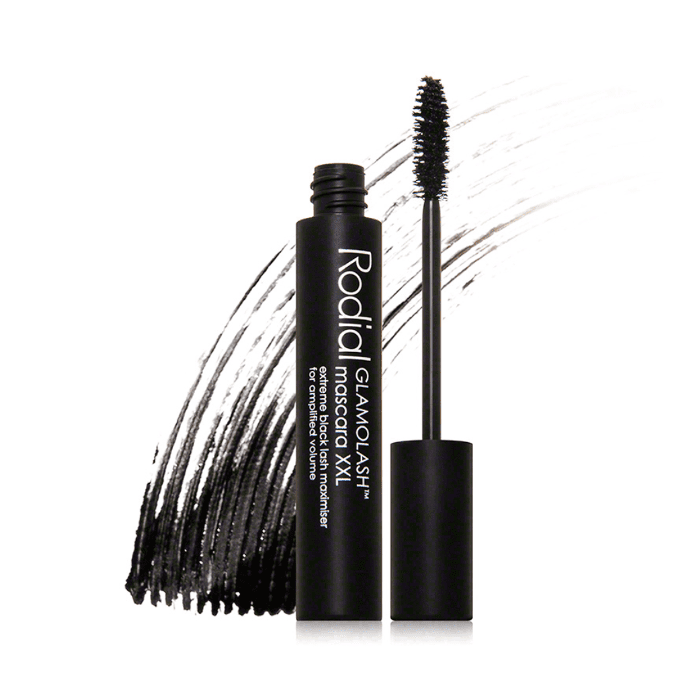 Fellow editors agree this under-the-radar mascara builds weightless volume like a dream. 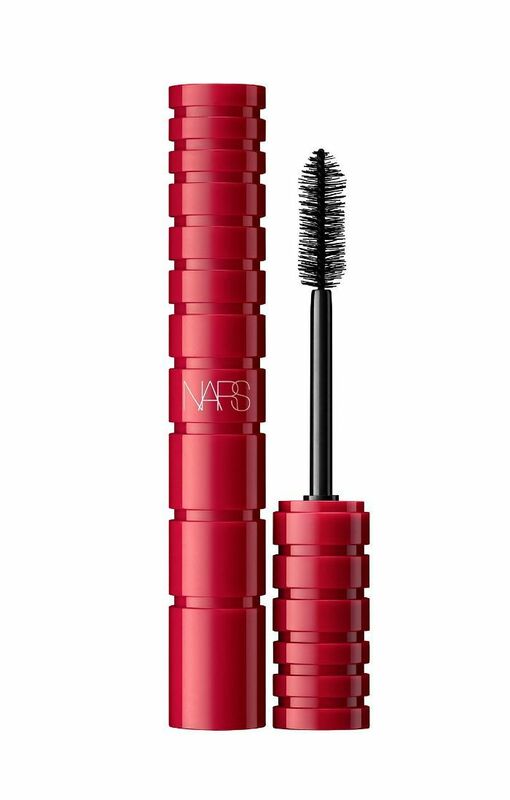 Our entire team tried this volumizing mascara from Nars, which gave us all fluffy, lifted lashes. This mascara is not for the faint of heart. I usually have to swipe the brush against the top of the tube to get rid of any excess because it's so inky-black. But it will add major volume in just a few swipes. Just apply quickly to avoid any clumps. Click here for the best volumizing mascaras, according to a fellow volume-obsessed beauty editor.